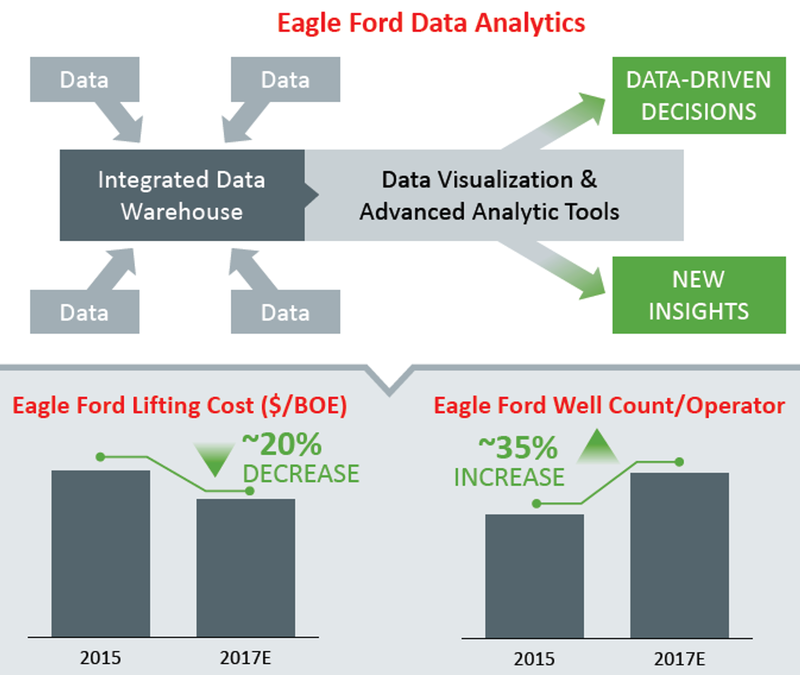 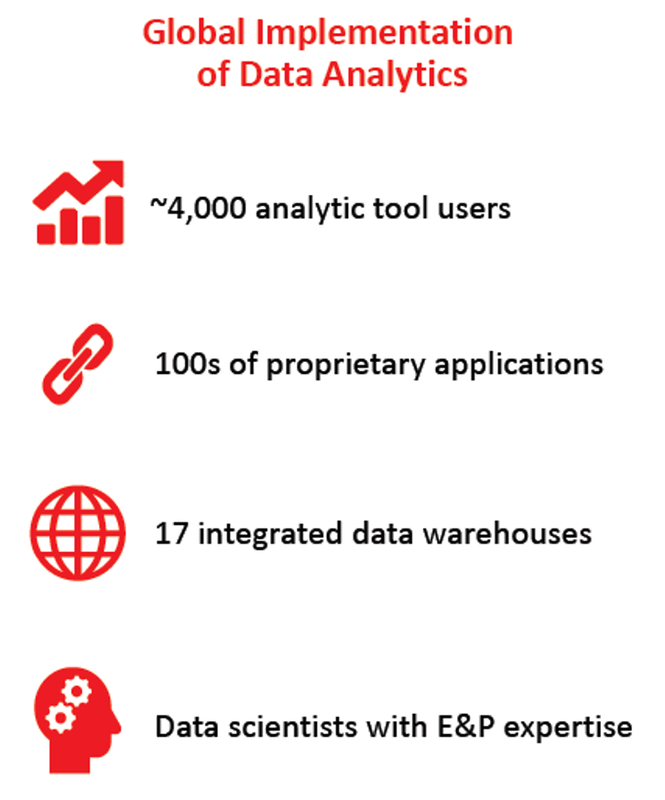 Doing business better using advanced analytical analysis. 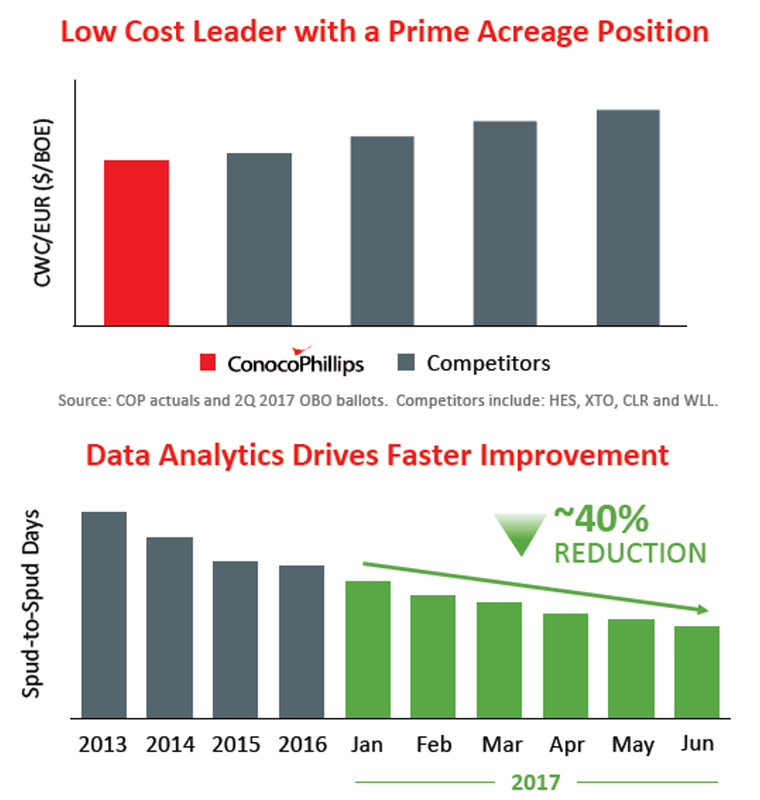 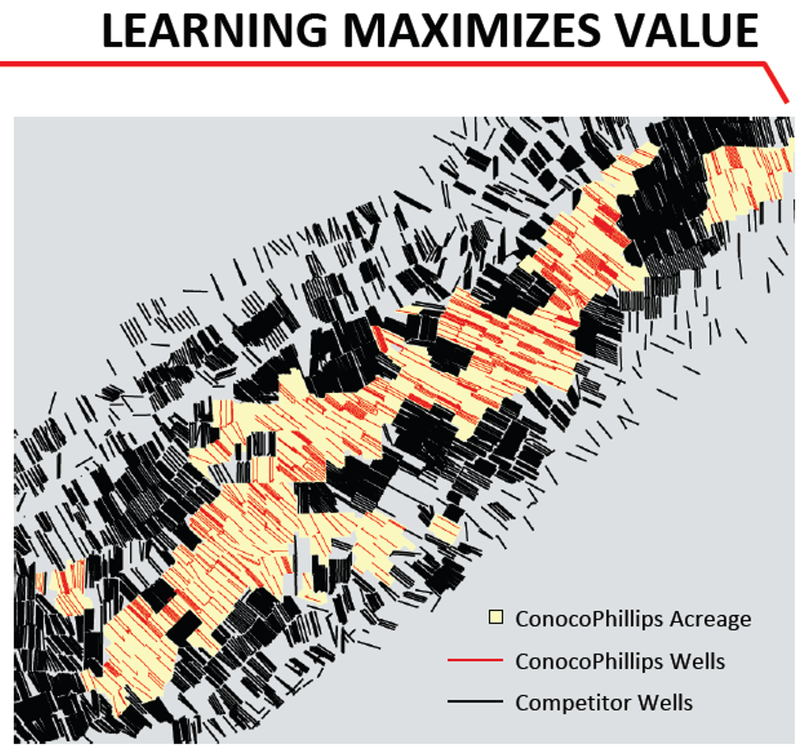 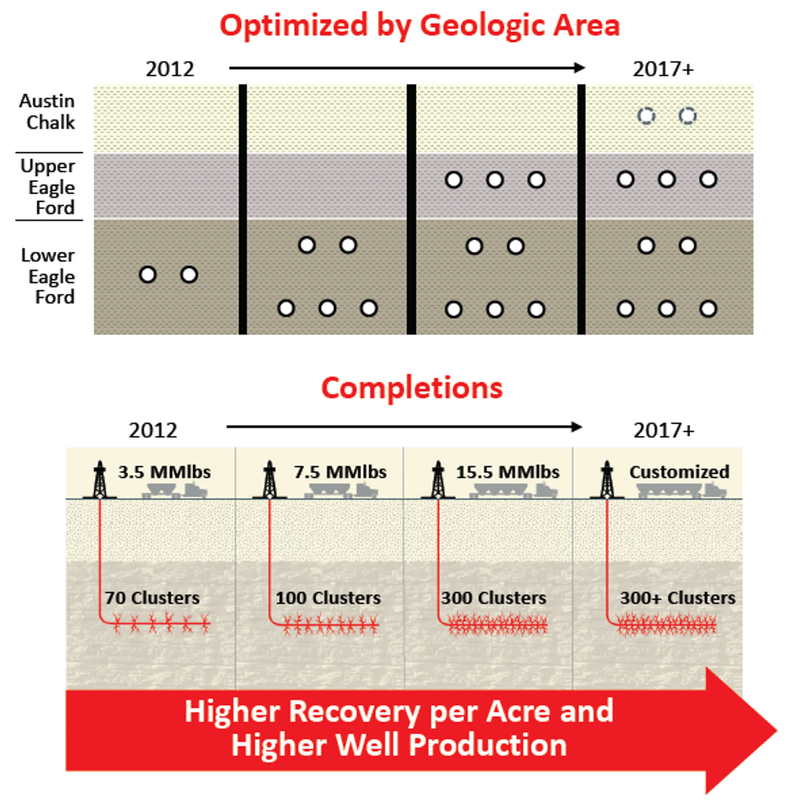 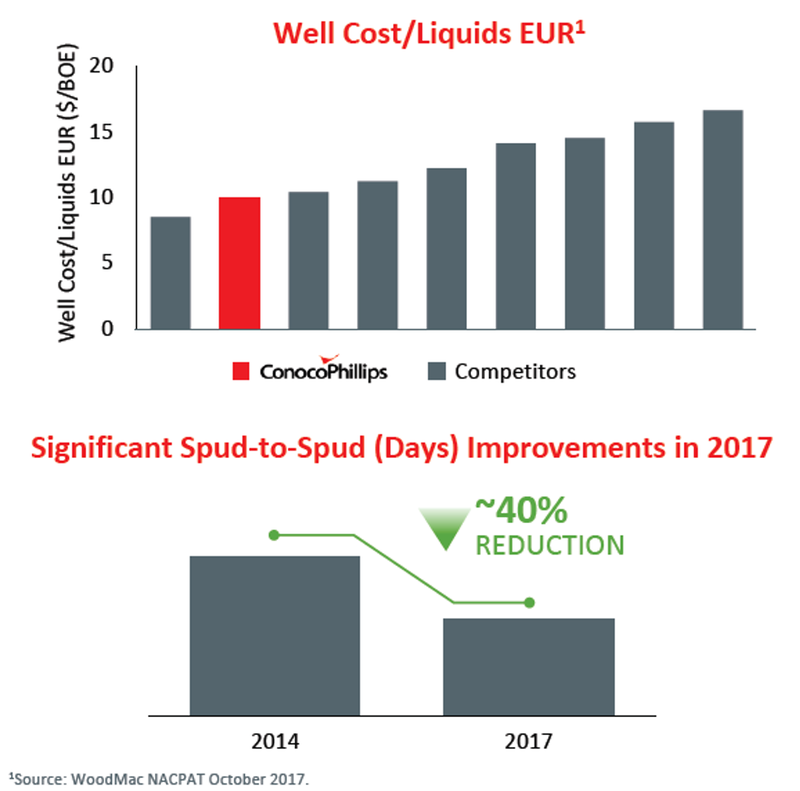 Business & Cost Management: Reduce breakeven cost 30-50% (North America Shale Operators). 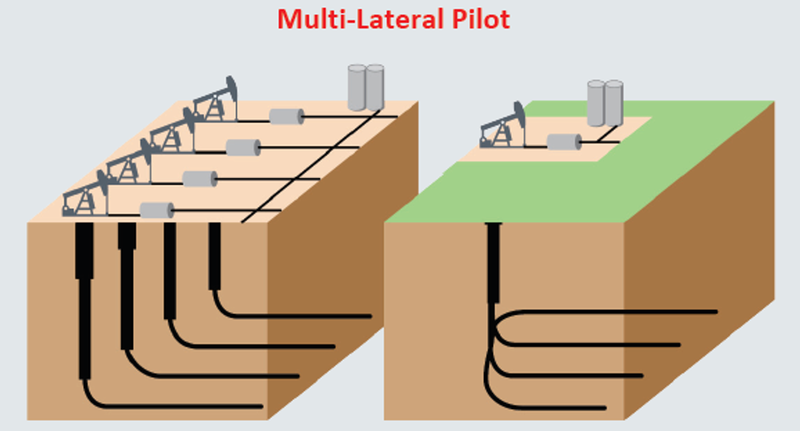 Process adaptation from unconventionals to conventional E&P.